IS CAMP AMY MOLSON FOR US? 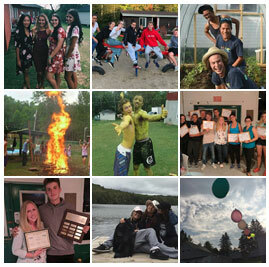 Looking for a rewarding overnight summer camp experience? Camp Amy Molson offers a supportive enviroment where campers between the ages of 5 and 14 are able to grow and develop important life skills. With a staff ratio of 1:3, we excel at meeting the needs of each camper. Fees are charged according to a sliding scale which is based on the family income (or parents’ ability to pay). The fees range from $325.00 per child for 2 weeks to $1135.00 per child for 2 weeks. The LIT program fees range from $375.00 to $1,185.00. Also, a registration fee is $30.00 per child applies to reserve your child’s spot. The registration fee is $30.00 per child and must be accompanied by the forms to reserve your child’s spot. All camp fees must be paid by May 29, 2019. Payments can be made by money order, certified cheque, cash or through e-transfer. If you register after June 1st fees are due immediately. In the event that the camper leaves the camp for a medical reason, a prorated refund will be made. In the event that the camper is dismissed by the camp directors for misconduct, the camp fees will not be refunded. Refunds will be issued in September following camp, when two weeks notice for cancellation has been received OR when a medical certificate is received. Families eligible for financial assistance can access support offered by the Ministry of Education. 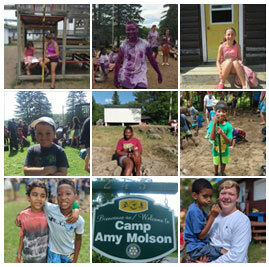 Camp Amy Molson will determine the fee depending on the income of your family. Our first summer camp session has a Halloween theme. From a haunted house, right down to actual trick-or-treating. Fun and excitement mixed with learning new skills builds confidence while making new friends. Evening campfires and outdoor games make sure campers don't have time to be homesick. Our theme second session is carnival. Carnival stations, with an auction at the end of the day, (with great prizes like pizza night or counselor for a day) gives the campers the extra motivation to enjoy the day. 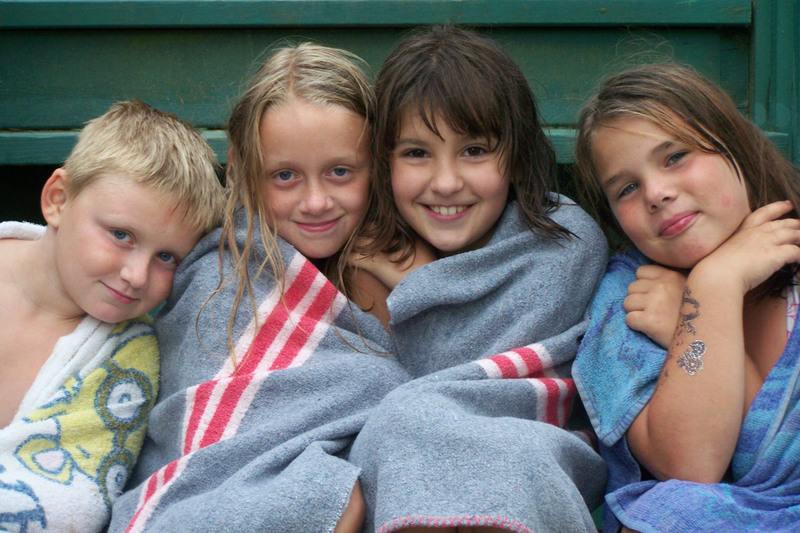 Campers will enjoy activities and participate in programs that they won't find just anywhere. We make sure that feeling safe and confident is paramount. Our third session theme is Christmas, which includes a very special Christmas eve, Christmas morning with gifts and a visit from Santa. All this is topped off with a special Christmas dinner. Whether it's learning the basics of growing vegetables , swimming or planning and putting on a skit or group dance, campers will learn new skills and grow in confidence as they show others what they've learned. During the week participants may find themselves feasting on delicious meals harvested from farm or forest plants and animals, developing strength and agility with a capoeira kick or yoga posture, mixing clay to build an outdoor pizza oven, or playing a game in the forest that trains survival skills. There will be a wide range of facilitated activities, all designed to have fun connecting to the earth.